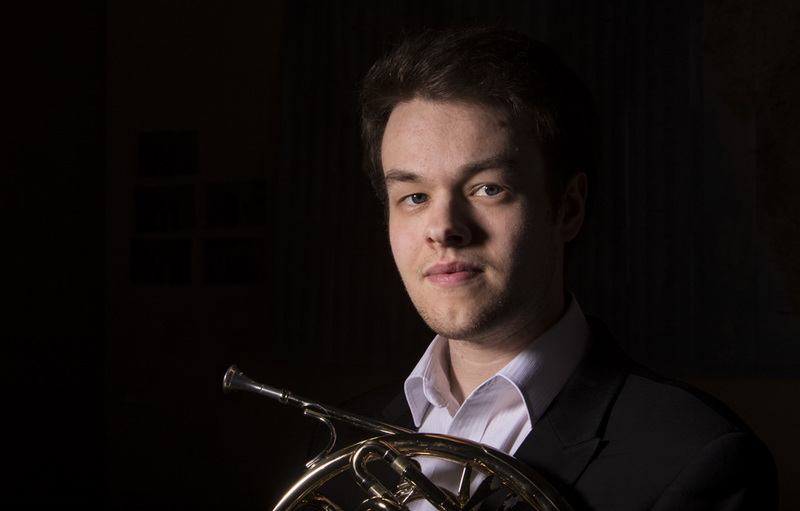 As a young freelance horn player, Timothy Ellis has appeared as guest principal horn with the Philharmonia Orchestra, London Philharmonic Orchestra, Royal Philharmonic Orchestra, Royal Philharmonic Concert Orchestra, BBC Philharmonic Orchestra, Bournemouth Symphony Orchestra, and London Sinfonietta. 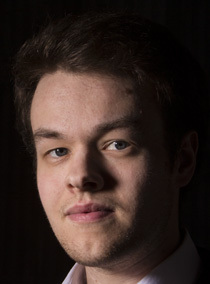 He has also worked with English National Opera, the Royal Scottish National Orchestra, and the BBC Scottish Symphony Orchestra, as well as working on film sessions with Isobel Griffiths Ltd. His solo career has included both recitals and concertos, with notable concerts including a solo recital appearance at the Leeds International Music Festival, as well as performing Mozart’s 4th Horn Concerto with the Kingfisher Sinfonietta, conducted by Elgar Howarth. 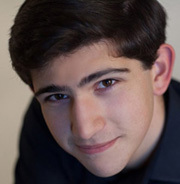 Also a keen chamber musician, Timothy is a founding member of the Buck Brass Trio, as well as a member of the flexi-group Ensemble Mirage.